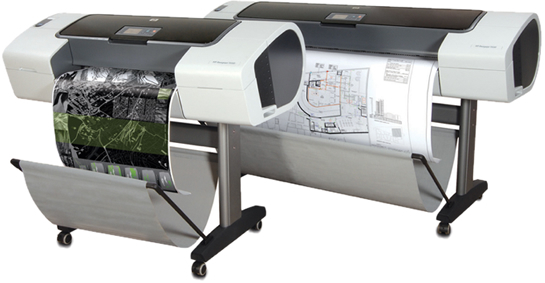 Repro Graffix offer a black and white and colour plan printing service for drawings up to 60 inches wide onto bond paper, tracing paper, drafting film, or specialty materials. From 30 years of experience, Repro Graffix understands the need for providing quality plan printing with a very fast turnaround. Repro Graffix have invested heavily in the latest industry-leading digital equipment to meet the increasing demands from construction companies. Repro Graffix are open to the individual needs of their customers and will always try to help meet tight deadlines. If you have a tender and would like a quote for your plan printing requirements, please contact us and we will arrange for our account manager to contact you.